Science Hub : The Bitter Chocolate Myth, How Did Dark Chocolate Win the Status of a Super Food? Its positive effect on health is probably marginal at most, and is consumed with high amounts of sugar. So how did the dark chocolate win the status of a super food? One of the most common myths about nutrition is that bitter chocolate is good for health. Scientific studies have attributed dark chocolate to beneficial effects on cardiovascular disease, improved blood circulation, aid in coping with autoimmune diseases and more recently researchers have reported that it also improves mental functioning. Ostensibly, this is indeed ideal food. But there is a problem with these studies - they were fully funded by the chocolate maker Mars. It turns out that the snack company, as well as Nestle, which is engaged in the same field of production, operates special research centers for the study of cocoa and its effects on human health. 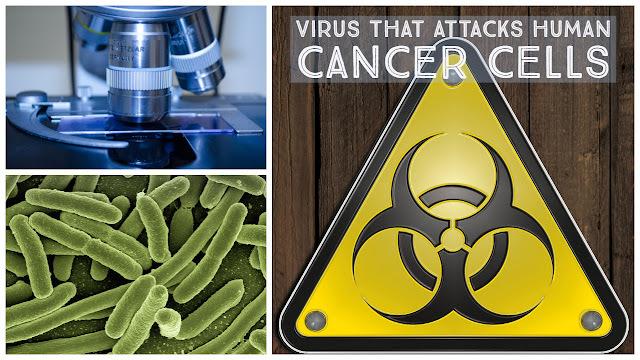 Manufacturers are funding research on this issue at universities around the world. The website of the Mars Center for Cocoa Research claims that the company has funded some 140 scientific studies that have undergone the rigorous scientific screening of peer review and published in respected scientific journals. These facts raise a number of ethical and fundamental questions: If chocolate is not really good for health, how did the scientists publish their research in respected journals? And if it's healthy, why should chocolate makers invest so much money and support scientific research to prove it? How is it that almost all the studies funded by these companies show a positive contribution of chocolate to human health? Are there objective studies on the effect chocolate has on our health? The answers to these questions are complex. Cocoa beans, like other fruit and vegetables, contain flavanols, which are antioxidants that contribute to cardiovascular health. They are probably the main reason why it is so healthy to eat fruit and vegetables. One of the first studies funded by Mars was published in the prestigious medical journal, The Lancet, found that chocolate is an excellent source of flavanol. This study spurred chocolate manufacturers to initiate intensive research into the effect of cocoa flavanol on human health. 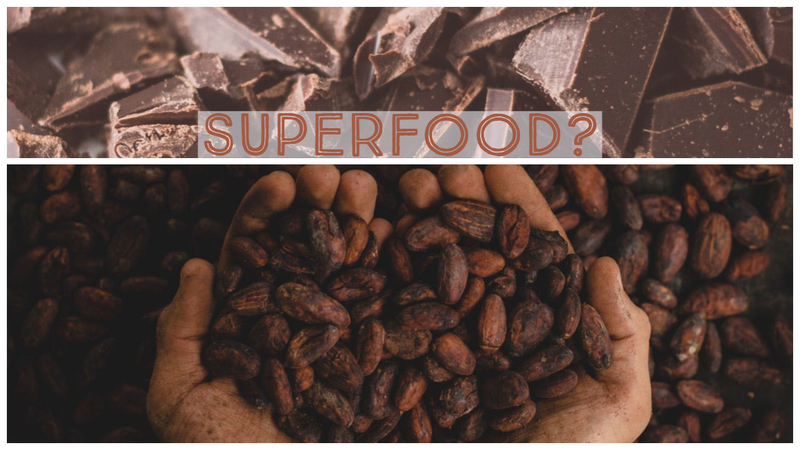 Scientifically, it can be argued that cocoa and dark chocolate containing high amounts of cocoa might contain substances that are beneficial to health. It is more correct to establish that there is a basis for continuing an objective study of the effects of cocoa flavanols on human health. So what were the objective findings in the field? It turns out that the main beneficial effect of cocoa is lowering blood pressure, as high blood pressure is a risk factor for cardiovascular disease and stroke and similar diseases. But the results of previous studies have shown that the effect of cocoa and chocolate rich in flavanols on reducing blood pressure in the short term was insignificant, and was observed mainly in healthy adults. In addition, to reach the amount of flavanol that will affect our health (750-600 mg / day) we will have to eat a whole pack of dark chocolate or ten packs of milk chocolate every day. In addition, a prospective study, consisting mainly of retrospective data collection based on personal testimony of the participants, has followed the eating habits of about 20,000 people and found a link between eating chocolate and reducing the risk of cardiovascular disease. But such a study can only show a link between two phenomena, in this case that people who ate a lot of chocolate also had less cardiovascular disease, and not that one of the symptoms causes the other. There is still no scientific evidence to show that eating chocolate actually reduces the risk of cardiovascular disease. The good news is that a clinical, randomized, controlled trial called COSMOS is currently being conducted to reliably answer whether cocoa can prevent heart disease and heart attacks. The research is led by research institutions such as Harvard University and the National Institutes of Health (NIH), as well as potentially interested parties such as Pfizer and again - the chocolate maker, Mars. For researchers it was important to make the distinction between cocoa raw material and chocolate - the processed product through which we consume the cocoa. In most studies conducted in laboratory animals, they used cocoa instead of chocolate, so it is very difficult to recommend eating chocolate as a health food. The fresh cocoa beans are indeed very rich in flavanol, but in the process of chocolate preparation they are destroyed, so most chocolate bars do not have enough flavanol to affect blood pressure, especially since chocolate has high amounts of sugar, which also does not contribute to health. So the study is done on dietary supplements containing pure cocoa, and not on the chocolate itself. If so, there is currently no conclusive and objective research evidence that dark chocolate is indeed a food that can solve some of our most pressing medical problems. At most, there is weak research evidence that antioxidants from cocoa beans used in chocolate production help regulate the blood pressure of healthy people in the short term. If you want to enjoy the health benefits of cocoa beans, it is better to take a dietary supplement of pure cocoa rather than a chocolate cube. Ried, Karin, et al. "Effect of cocoa on blood pressure." Cochrane Database Syst Rev 8 (2012). Kwok, Chun Shing, et al. "Habitual chocolate consumption and risk of cardiovascular disease among healthy men and women." Heart (2015): heartjnl-2014.